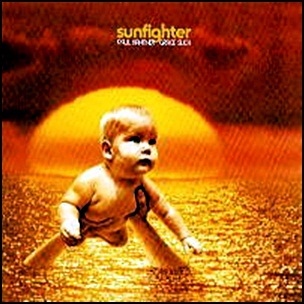 In November 1971, “Grunt”, “RCA” labels released “Sunfighter”, album by Paul Kantner and Grace Slick. It was recorded in 1971, at “Wally Heider Studios” in San Francisco, and was produced by Paul Kantner and Grace Slick. 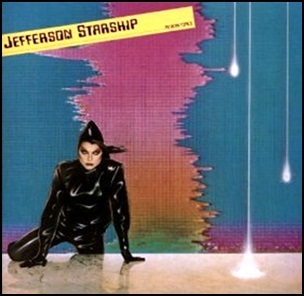 On April 2, 1981, “Grunt” label released “Modern Times”, the 6th Jefferson Starship album. It was recorded 1980 – 1981, at “Record Plant” in Los Angeles, and was produced by Ron Nevison. 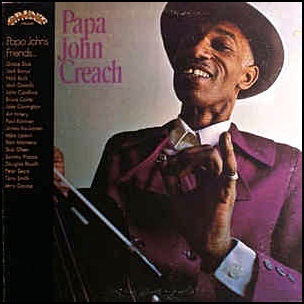 In December 1971, “Grunt” label released the debut, self-titled Papa John Creach album. It was recorded in 1971 at “Wally Heider Studios” in San Francisco, and was produced by Papa John Creach and Mike Lipskin. 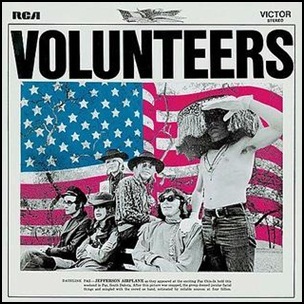 In November 1969, “RCA” label released “Volunteers”, the fifth Jefferson Airplane album. It was recorded in April 1969, at “Wally Heider Studios” in San Francisco, and was produced by Al Schmitt. 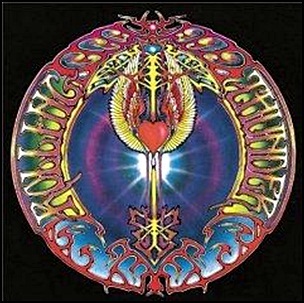 In September 1972, Warner Bros label released “Rolling Thunder”, the first Mickey Hart solo album. 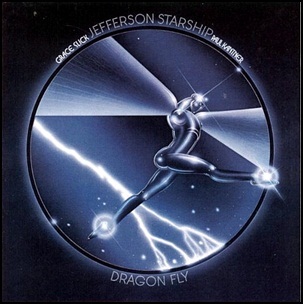 It was recorded in 1972, at “Mickey’s Barn” in Marin County, California.The cover art was created by Alton Kelly and Stanley Mouse’s Kelly/Mouse Studios. 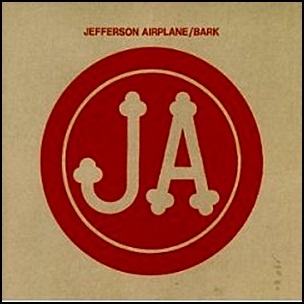 In September 1971, “Grunt” label released “Bark”, the sixth Jefferson Airplane studio album. It was recorded October 1970 – June 1971, at “Wally Heider Studios” in San Francisco, and was produced by Jack Cassidy, Joey Covington, Paul Kantner, Jorma Kaukonen, Grace Slick and Papa John Creach.